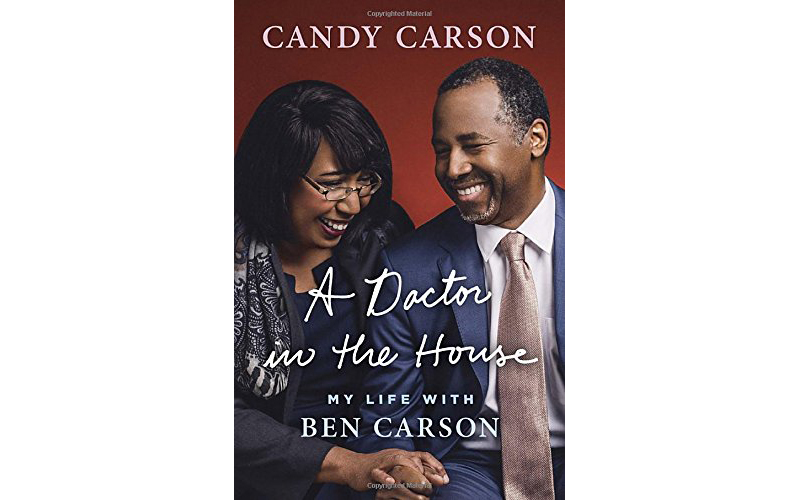 The latest installment in the often quite literally unbelievable Carson Chronicles comes from Ben Carson’s wife, Candy, with her now book, A Doctor in the House. In it, we learn that before he was the stabby, skull-smashin’ adolescent we know and love, Ben Carson was a tween with a rat poison-flavored death wish. Oh, and he delivered his son next to a toilet with a bobby pin. Once awake, Ben went into doctor mode, though he didn’t yet realize how advanced my labor was. “Are you sure the baby’s coming? How close are the contractions? When did they start?” he called from the bedroom. Still trying to catch my breath, I couldn’t answer right away, but thank God for Lamaze! The breathing rehearsals from those classes kicked in and did their job! When I had breath enough to answer, I realized that not only was the baby coming, he was actually here! “Honey, I think you better check,” I replied. And sure enough, little BJ was there. Ben dashed into the bathroom just in time to catch BJ before he fully emerged, holding the baby in one hand while he caught the afterbirth in the other. The emergency was not over yet, though, because the umbilical cord needed to be clamped. Ben literally had his hands full, so he told me to find something to clip off the placenta. .... 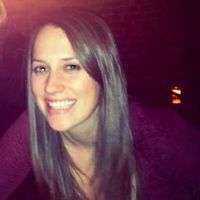 I ran up and down stairs looking for anything that might work, peering into drawers, checking on shelves, using my imagination to conjure up an answer to the problem as I searched the entire house, along with Ben’s mother, who was staying with us to help. Ben was calling out potential solutions, suggesting clothespins and other items— but I knew there weren’t any clothespins in the house, because we had a clothes dryer even back then. Suddenly, rummaging through a drawer, I found a roller clip, the kind that is shaped like a bobby pin, only with straight shafts. I ran back up the stairs to where Ben had the baby, and he clipped off the umbilical, gave a sigh of relief, and must have cleaned the baby up. In the movie Gifted Hands, which chronicles [Ben’s] life, he is shown being almost late for class, but that didn’t happen in real life. Incredible acting by Cuba, but another lie exposed for Dr. Carson. Which is seemingly supposed to highlight Ben’s perfectionism, but instead down plays the very real risks of water intoxication. Later, there’s also some story about Bobby Fischer. Maybe? It’s hard to tell. Ben’s confidence in another “sport” really amazed me and some of his peers as well. The first American-born world chess champion, Bobby Fischer, attained that title in 1972 when he was twenty-nine. As a senior, Ben was only twenty-one, but he planned on challenging Fischer. Wow! Was I impressed! Much later I discovered Ben’s kidding sense of humor with respect to Fischer. He could say the most outrageous things with a straight face, and some of us would believe him. All in all, as far as Carson-centric tales go, A Doctor in the House is just as riveting and positively bizarre as you’d hope. Eight failed stabbings out of ten.